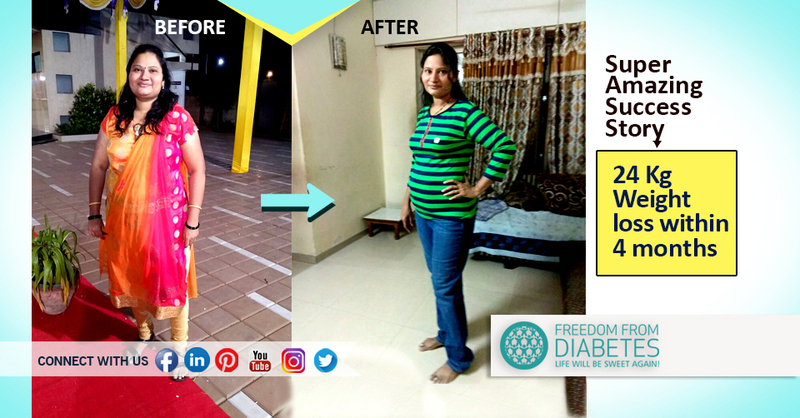 The Freedom From Diabetes: Amazing Weight Loss Story: 24 Kgs in just 4 months! Amazing Weight Loss Story: 24 Kgs in just 4 months! Is it true? 24 KG WEIGHT LOST IN 4 MONTHS? diabetic since last 13 years. I was taking 5 tablets in a day. of our friend. We attended basic program in Thane. After attending the program, I started following the FFD diet and exercise. and enrolled for Intensive Batch 39.
jogging, walking, strength exercise and also shaking and tapping. 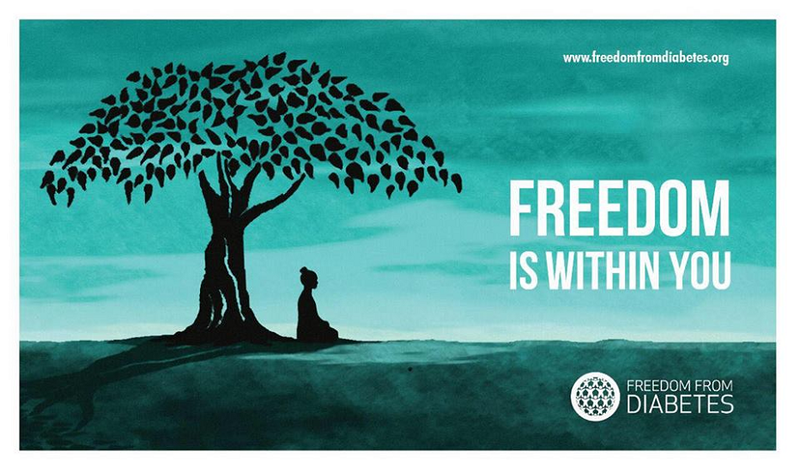 I had done 62 hrs fasting. On 25th Jan, I was 92 Kg and today I am 68.2 Kg. my 5th tablet will also be stopped soon. possible to achieve these spectacular results.